It’s really amazing how easily you can turn a lost cause into a successful project. This comes naturally to you as your intellectual skills work perfectly with your intuition. Your heart and your mind can create miracles if you learn to keep this balance. Patience is the key. Your spiritual magnetism creates an aura of attraction around you. If you learn how to use your natural communication skills together with your amazing charisma you can become really famous and successful. This magical ‘something’ on you is a gift you should definitely learn how to use. Your kindhearted self is born to give love and affection to anyone around you. 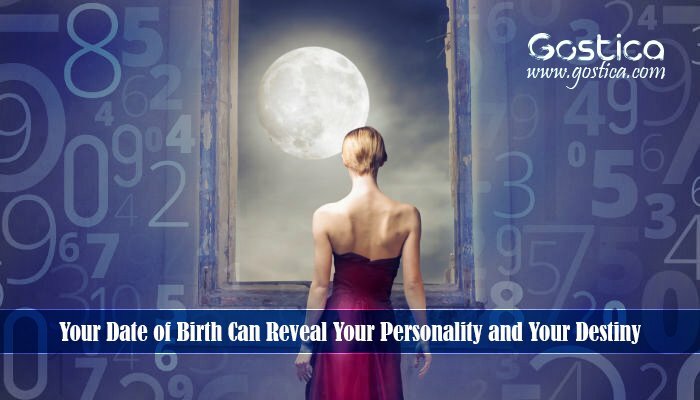 This natural tendency is makes you unique and invaluable. People seem to depend and unfortunately … attach to your energy. This is something you must learn to deal with, unless you want to wake up with depleted energy levels. Yes, you are a born accomplisher and yes you always try to finish what you’ve already started. However, this is not always something beneficial. You don’t always have to analyse and put so much effort in finishing a project – especially when this project no longer serves your needs. Try to meditate, and reevaluate your goals. You must already know that your power exceeds time and space. Moreover you are decisive and you can easily find a way to persuade others. However, do not try to control people because even if you succeed at first, you will face the consequences later. Show your way and stay confident – yet listen to others too! You have an amazing ability to analyse things, people and situations around you. Your powerful mind has the ability to cope with even the most complicated issues and this is why others admire you. Try to find some peace though as you mind needs some rest. Love can help you find balance in your life. Challenges come and go, yet you always have something to declare to the World. You are not an easy player. If someone wants to challenge you, s/he should think again. One of your talents is to change the outcome of projects. When things get screwed up, you are the first to call. Play safe though. That’s what defines you. Your ability to judge and consult others. Your phone probably rings all the time from people asking you what to do. Although, this sometimes can be rewarding, if it happens persistently, it may drive you nuts. Therefore, you should find a way to balance the needs of people around you, with what you truly want. Yes, it’s something on you that is so unique. This particular ‘something’ is so strong that you can use it to attract people you want around you. You are a keen communicator, diplomat and entertainer. Hence you do great when working in group. You make a perfect team leader probably because of your invaluable intellectual skills. Your organising skills can build a fruitful and abundant life. You have an amazing ability to work hard but also keep your energy levels high. This makes you surprisingly creative and a born winner. Your self-discipline is remarkable yet you sometimes make it difficult for others to work with you. Let them help you!